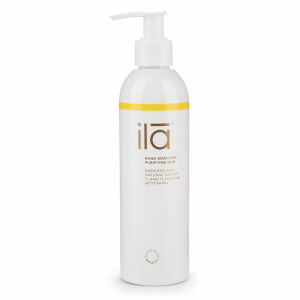 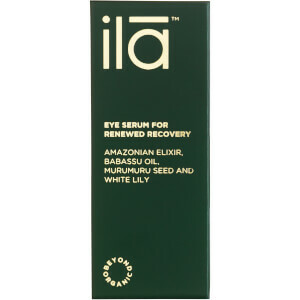 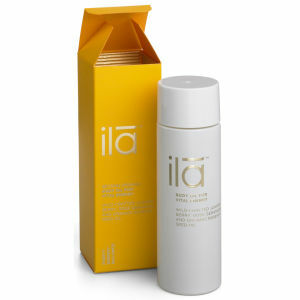 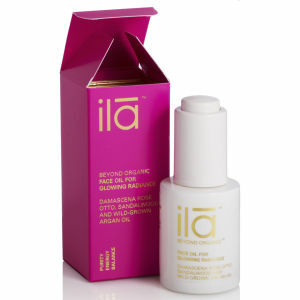 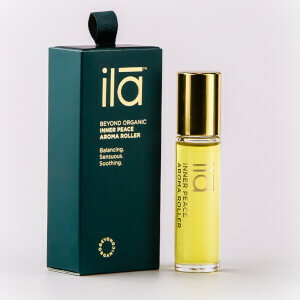 Using only the finest natural plant and mineral ingredients, Ila Spa goes beyond being organic. 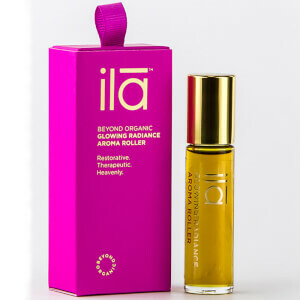 Believing in the power of nature as the source of real wellness, huge efforts are taken to maintain the unique purity of each and every ingredient. 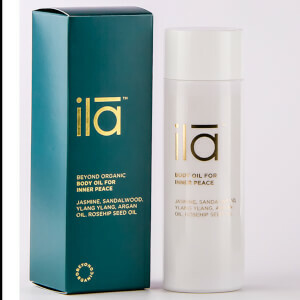 Wild-harvested in remote, untainted regions by artisan producers, ingredients are used to make products which treat both physical and emotional well-being for beautiful skin with a spirit to match. 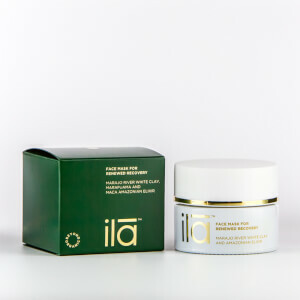 I’m affected by high levels of stress, what product would help me to relax? 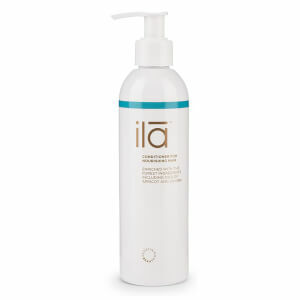 I have dry skin and cellulite on my body, how do I fight this? 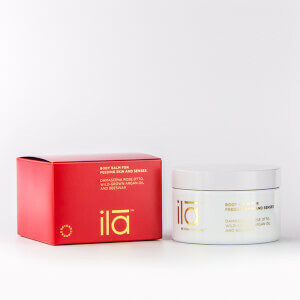 The Ila Spa Body Scrub for Energising and Detoxifying contains juniper berry to fight cellulite and argan and rose hip oils to deeply nourish and hydrate the skin. 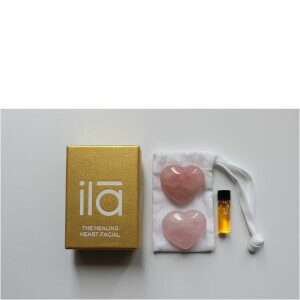 Himalayan salt crystals are also used to gently buff away dead skin cells, leaving a clear complexion of fresh, new skin cells. 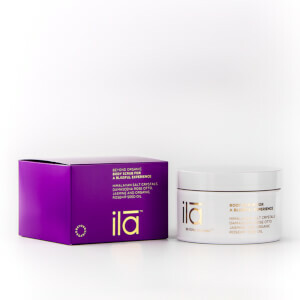 The scrub also contains alpine lavender, geranium and lemongrass for improving circulation and boosting your immune system. 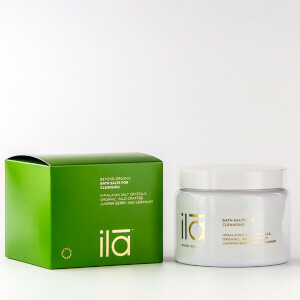 It’s the perfect scrub to detoxify your skin and perk your spirits if you’re feeling a little down.